Posted on August 1, 2013 by S.N. Cook. This entry was posted in Antiques & Collectibles, Cape Cod, Historic Buildings, Transportation, Writing and tagged antique postcard, boston boat, Boston Ferry to Provincetown, Cape Cod Bay, Cape Cod train, Commercial street, Gifford House, mystery novel, old postcards, Provincetown, provincetown cape cod, Remaining in Provincetown, S.N. 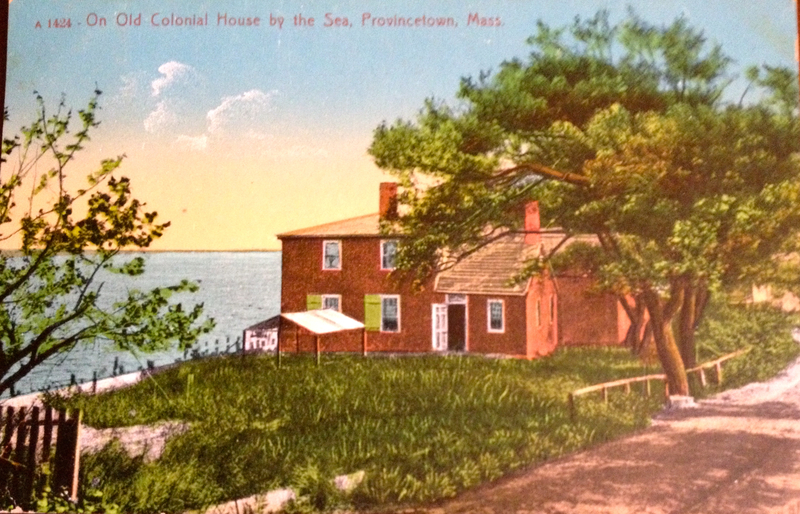 Cook, vintage postcard. Bookmark the permalink.